Why did I name Business website which offers service on Online growth, Digital Strategy and Business Analysis – Savingprivatemoney ? Well it started when I paid frequent thoughts over struggling businesses. From experience I have struggled, lots… and invested my time and money but I learned lessons along the way. 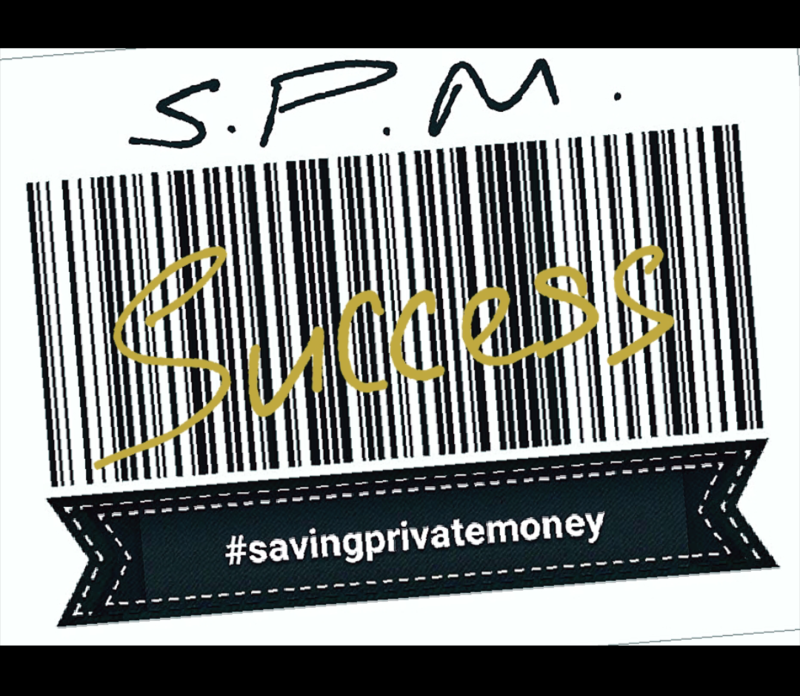 Struggling business owners will spend time to ‘saving private money’ to save private time, but for the successful business owners the dilemma then turns to ‘because you can always get more money, but you can never get more time’. As you struggle with startups or your business success… both dwell on the same issue, you want to ensure the stuff you spend your time on makes the biggest impact. Right? More success will come from what you pay attention to and expand the things that give you most impact. Just like the Pareto 80/20 Principle, 80% of road accidents caused by 20% of causes, 80% of companies profits come from 20% of it’s customers, 80% of wealth owned from 20% of people, and so the suggested rule is 80% of your success comes from 20% of your actions. For the 20% of your actions is what matters and what can IMPACT you and the rest 80% is what you do with your time that could be wasted. So what is holding you back from the bottom 80%, its your behaviour and mindset. If you know you aren’t the best in the field or area if expertise – give this time and money to those whose a master of that craft and then you can see the impact success and time gives you. For example you may be good at building houses with your bare hands, that’s your expertise, but trying to spend time and money doing the marketing and strategy for growth may not be where you get your exponential improvement for growth. It may not just rely on how excellent is your business plan but if your marketing plan is 20% part of your business planning process then what say you produced that 80% of the result? Could delegating the hard stuff to experts be your leverage to success? Strategy is the bigger picture and tactics is what you do prior within your planning, bottom line is when the stakes are high, you should never just wing it. PreviousBelieve achieve – daily discipline routine for success. Next21 ways you can hinder your success journey.